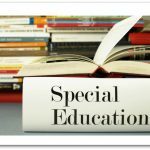 Sometimes you feel like adding some new fun to your homeschool and Super Beads from Zirrly is a perfect choice. Our crew families got the chance to try Super Beads out in their homes, with their children. 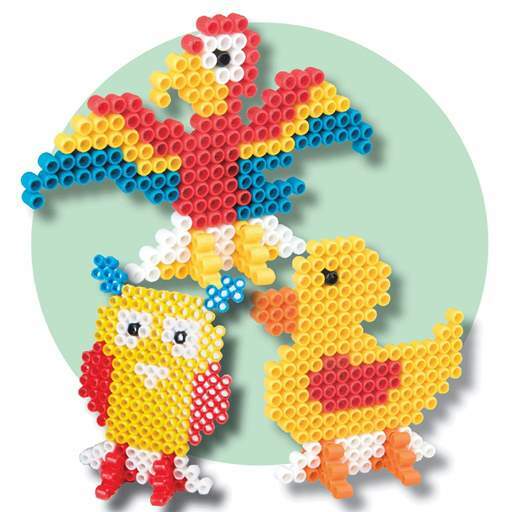 Super Beads are kits that allow your child to express creativity with fusible beads without the dangerous hot iron. All you need to fuse these beads together is a spray of water and some time to air dry! After your creation is dry, you will find that all the beads remain fused and are flexible but won’t crack. 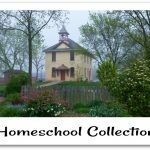 From Kindergarteners to teens, all your kids will enjoy these kits. These non-toxic beads are fun for the whole family, but children under ten are likely to enjoy the kits more if they get to do them with a parent or older child. 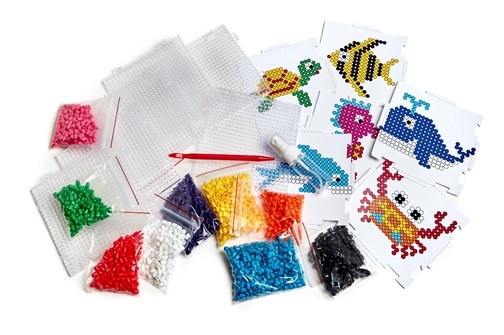 Note: Super Beads are not safe for children ages three and under due to the small size of the beads. 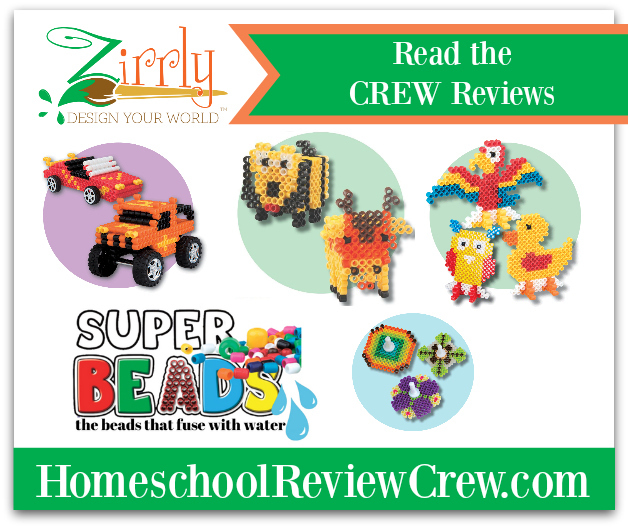 Our crew families reviewed seven different Super Beads kits. They assembled everything from jungle animals and trucks, to jewelry and spinning tops! A few families even wrote reviews of the Super Beads Mega Pack. 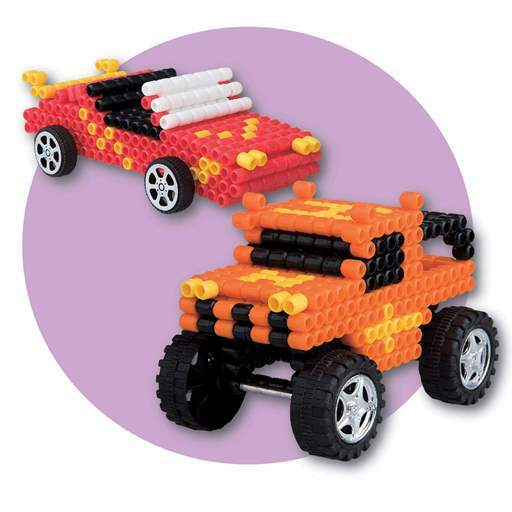 Wondering how you can use Super Beads to make a three dimensional shape? 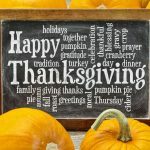 Well, read the reviews and discover the fun! 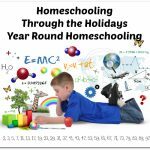 A BIG Thank You to Kirsten West from DoodleMom’s Homeschooling Life for writing this introductory post. 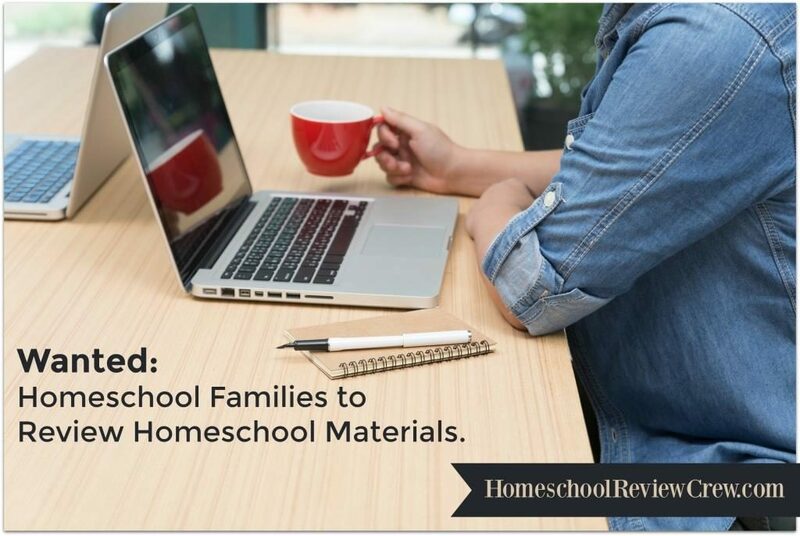 Thank you Homeschool Review Crew. You guys did a fantastic job reviewing and presenting our Super Beads. We’re super impressed.